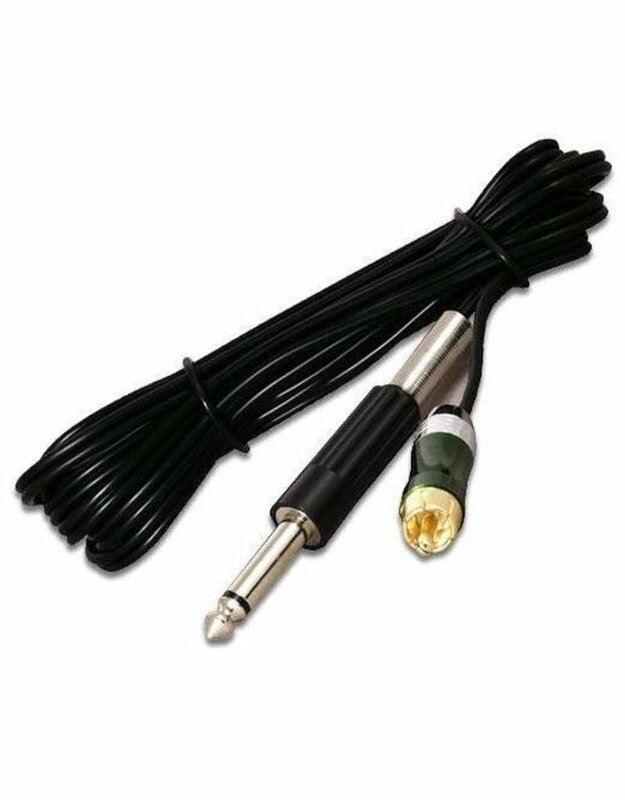 Flexible cord and standard 1/4 inch phono-plug to fit all tattoo power supplies. The silicone wire reduces wire tangle and is extremely lightweight. Length of the Cord: 2m.